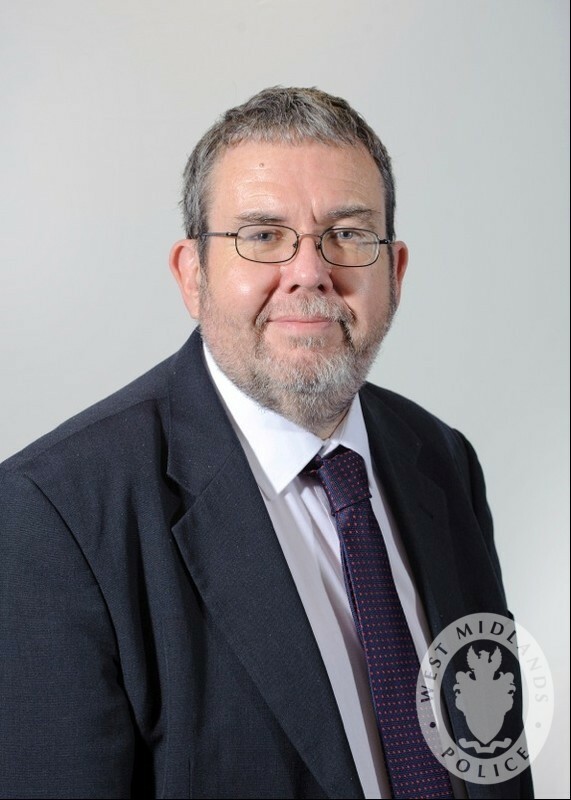 We’ve just heard the sad news about the death of Bob Jones, the Police and Crime Commissioner for the West Midlands. Bob Jones was elected the first West Midlands Police and Crime Commissioner on 15 November 2012, after a long and distinguished career in public service. He kindly took time out of his busy schedule to come to talk to our Brandwood residents at a Brandwood Forum meeting in 2012.